Each day war forces thousands of families to flee their homes. People like you, people like me. 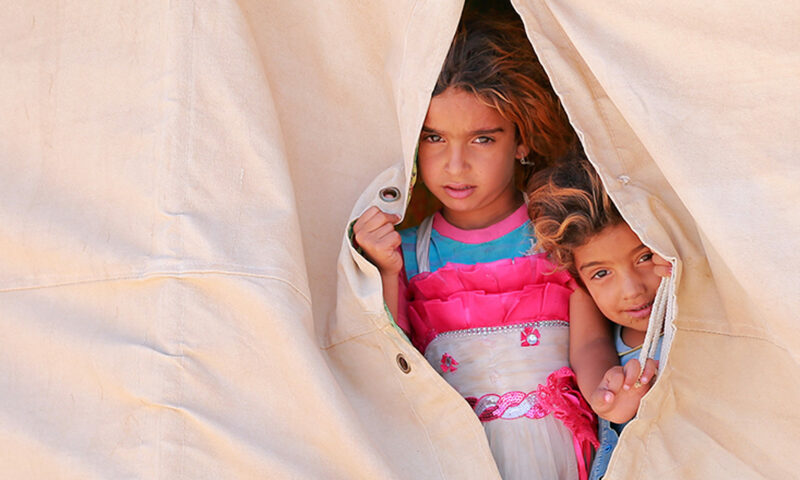 To escape the violence, they leave everything behind – everything except their hopes and dreams for a safer future. UNHCR, the UN Refugee Agency believes that all refugees deserve to live in safety.